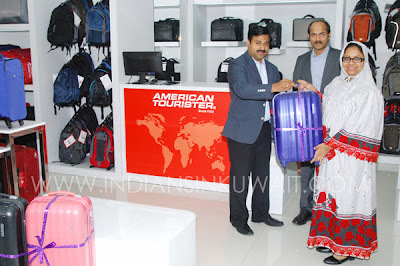 It was a pleasant surprise for me when I got the call and mail from IIK informing me that I am one of the winners of IIK- American Tourister Contest 2012 . 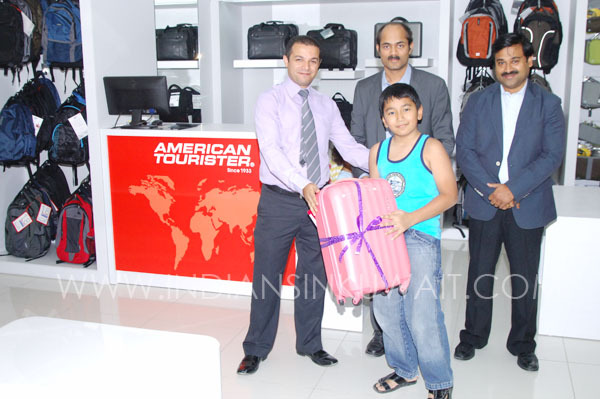 To be selected among 100's of other participants I feel very happy to be among the 5 winners. 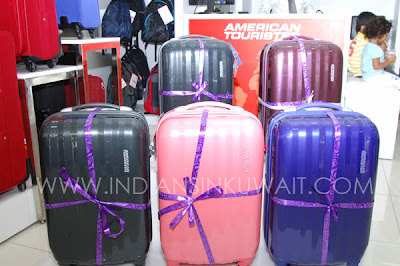 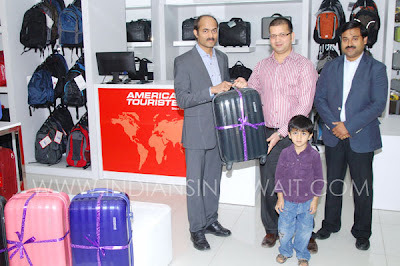 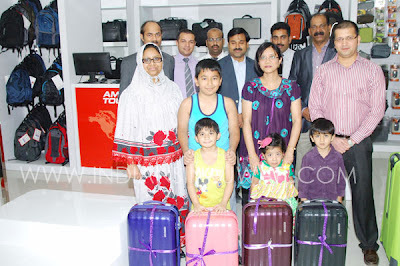 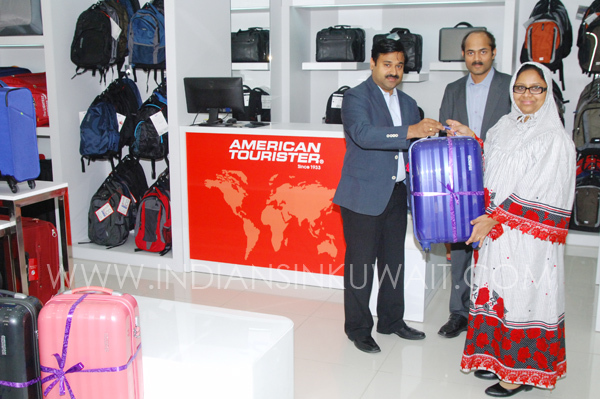 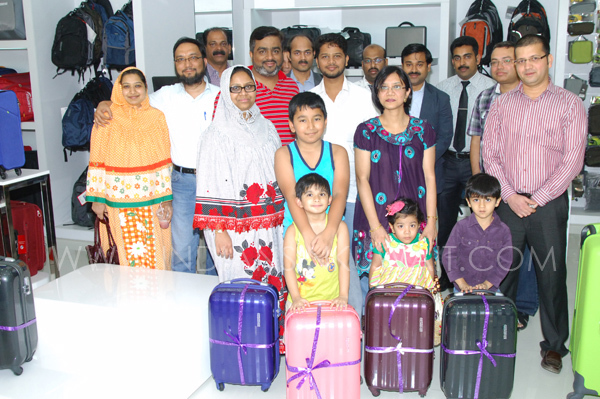 The lucky winners of Share Your IIK Experience contest conducted by IndiansinKuwait.com in association with American Tourister received a smart and trendy looking American Tourister travel bags in an elegant function held at American Tourister showroom, Souk al Kabir, Kuwait on 7th July.